Instagram is preparing to add voice and video calling to its primary photo sharing app, a new leak has revealed. Files and icons labeled “call” and “video call” have been discovered buried inside Instagram’s APK package for Android. A video calling button first popped up inside the app back in January, but it was believed to be for internal use only. Developers often prepare for upcoming, unannounced features by burying new files inside their updates and leaving them dormant until they need to be used. Digging into these update packages can provide an early glimpse at what’s to come — like new ways to communicate via Instagram. Instagram is already well on its way to sinking Snapchat after stealing its popular Stories feature. Now it is taking aim at other Snapchat features in an apparent bid to ensure you never have to use Snapchat again. New files found inside its Android app reveal preparations for voice and video calling. 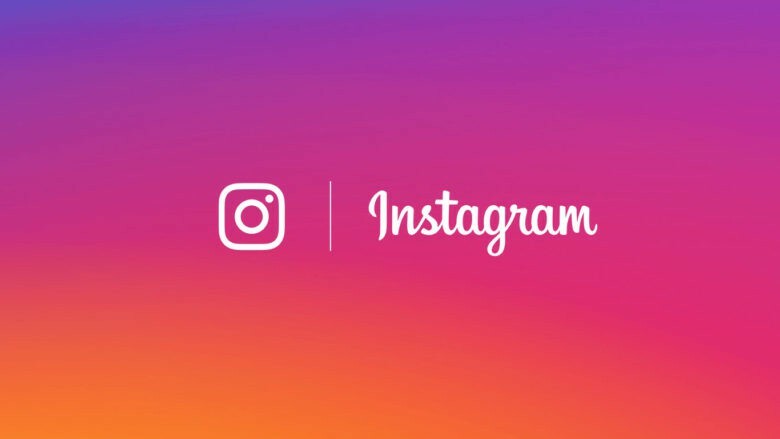 The features will likely be a part of Instagram Direct, according to TechCrunch, which obtained screenshots of the files from Ishan Agarwal. A video calling button previously appeared inside a non-public version of Instagram back in January, but the company refused to comment on it. It is taking a similar stance again, telling TechCrunch, “we can’t comment on this” when asked about the voice and video calling files. Instagram said the same last month when probed about its new GIF sharing feature, which made its public debut a week later. Calling could be right around the corner for Instagram addicts, then — and it’s hardly surprising. Instagram, which is owned by Facebook, clearly has a mission to be much more than just a photo sharing platform to ensure its growing user base never loses interest.